I am staying in Poland for a conference. Afterwards, I was planning to stay for pleasure. I purchased the tickets and applied for a visa, and got 7 days visa. Yet my tickets were issued from the 7th till the 16th which contradicts and exceeds my stay for over 2 days. My question is what are the calamities and consequences (if any) if I stayed for extra 2 days even though my visa expires. 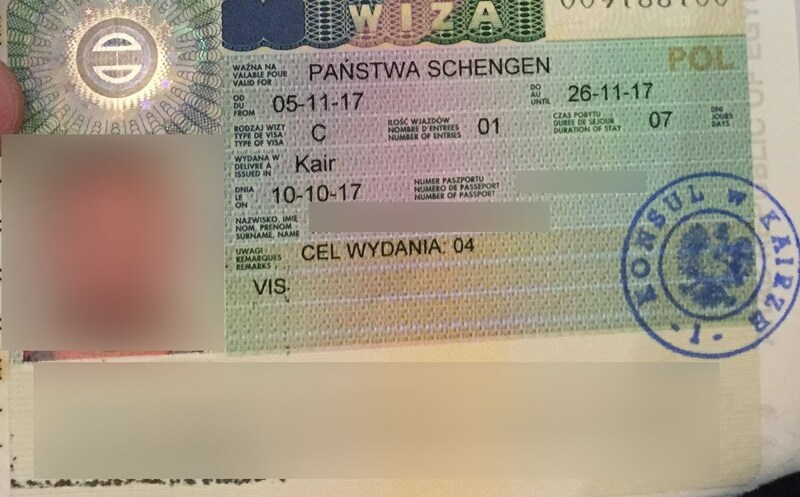 According to a Polish government page on consequences of illegal stay in the territory of Poland, you may be fined, and you may be banned from Poland or from the entire Schengen area for a period of six months to five years. Perhaps more significantly, even if you are not fined or banned, you may find that subsequent visa applications are refused because of your history. If you hope ever to return to the European Union, you should do whatever you can to avoid overstaying. Consequences? You will be banned from Schengen for an uncertain period of time and will have trouble getting another visa to Australia/USA/Canada/UK/Schengen for perhaps the rest of your life. It's harsh but it is what it is. There are no sources for this because noone will admit that answering yes to one of the variants of "have you had visa trouble before" means almost automatic refusal. Not the answer you're looking for? Browse other questions tagged overstaying poland munich or ask your own question. Can I stay longer than my visa states?